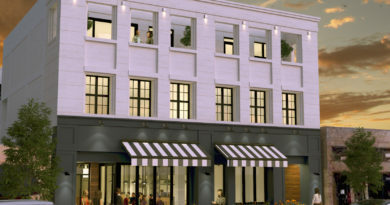 Colorado-based architectural design firm Stantec showcased renderings and initial timelines in recent public meetings alongside preliminary plans to transform the West Parking Lot at 19th and Wazee Street into a dynamic mixed-use environment spanning an entire city block. 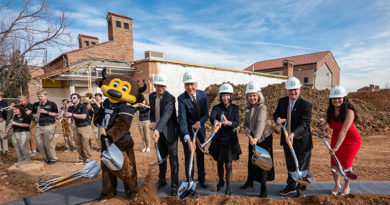 Highlighted by a Colorado Rockies Hall of Fame facility and an outdoor gathering plaza, the development will also include hospitality, office, residential, retail, entertainment, and food and beverage spaces. The Colorado Rockies will serve as project developer for the West Lot transformation. 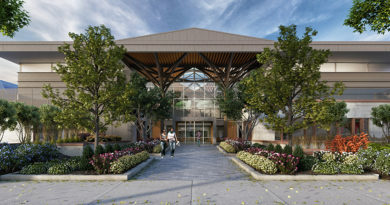 Hensel Phelps will be the general contractor while Denver based RNL, now Stantec, will serve as lead architectural designer, with multiple Stantec offices contributing. 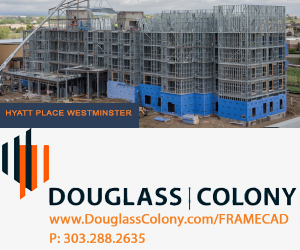 The firm’s Boulder, CO-based visioning, brands, and experiences group is the lead experience designer while Stantec’s Chicago-based architecture group will provide the hotel design. The project is entering the entitlements phase with construction slated to begin in 2018. 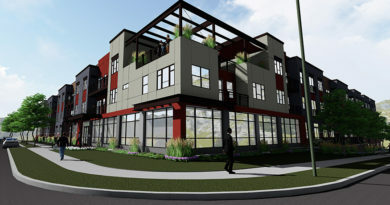 Plans for the multi-use West Lot development (top left) are spread across nearly three acres which sit adjacent to Wynkoop Plaza, and will feature an outdoor “content plaza,” the first of its kind in Denver. “The plaza is designed as a pre- and post-game gathering place for Rockies fans, complete with unique restaurants and state of the art audio and visual systems,” said Larry Weeks, principal at Stantec. 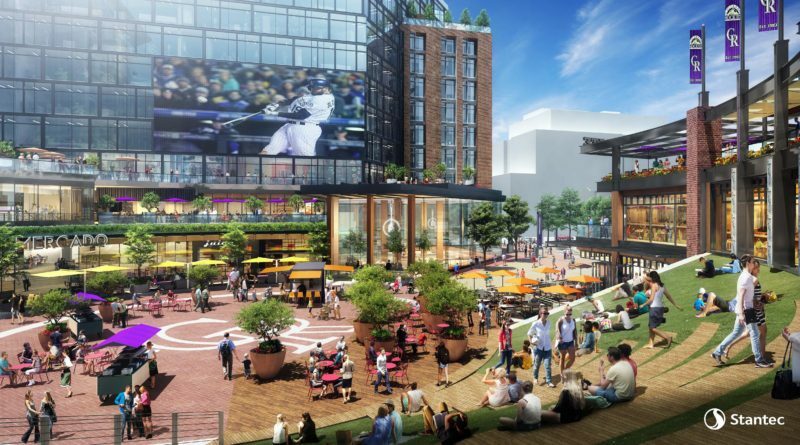 “Beyond baseball, the plaza will serve as Denver’s ‘outdoor room,’ a year-round space that can accommodate neighborhood concerts, festivals and other activities,” said Daniel Aizenman, senior principal at Stantec. city’s downtown landscape. The Coors Field-adjacent West Lot (middle left) represents the last open land parcel connected to the LoDo district, Union Station, RiNo district, making the development a critical connection point. The Rockies’ West Lot effort (bottom left) represents a growing trend in major mixed use developments surfacing within sport stadium and arena districts across North America. Stantec is currently providing design support on growing stadium districts in several major metropolitan cities, including Denver, Dallas, Tampa, Chicago, and Edmonton, Alberta, among others.